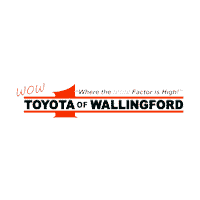 Did you know you can rent a Toyota from WOW Toyota of Wallingford? Why go to another rental agency when you can rent directly from Toyota? 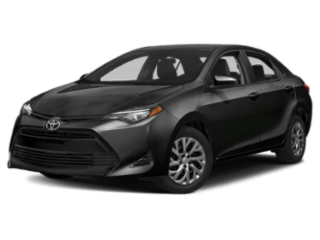 Available through WOW Toyota of Wallingford, Toyota Rent a Car utilizes only the latest model Toyota vehicles, making it a superior rental experience. 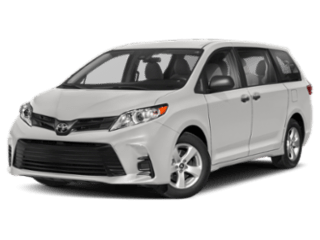 Whether your rental needs are for pleasure, business or special events, Toyota Rent a Car provides the legendary quality available only at Toyota. 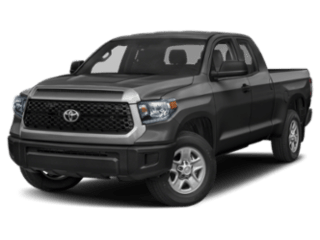 Test-drive a new Toyota model before your next lease or purchase. Drive away in the latest model Toyota while your vehicle is being serviced at the dealership. Try something different, like the exciting like the new Highlander or Camry. 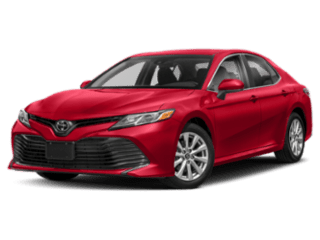 Unlike other rental companies, Toyota Rent a Car is Toyota dealer based. 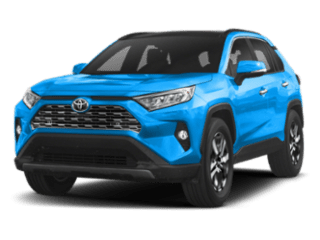 This means that not only do you have an opportunity to rent the latest Toyota models at very competitive rates, but you also get the quality customer service of a conveniently located Toyota dealer who wants to make you a customer for life. 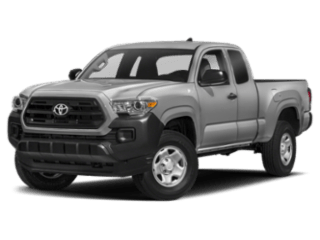 In addition, every TRAC rental comes with complimentary 24-hour Roadside Assistance, covering mechanical breakdown, fluid delivery, tire changes, jump starts, lockout service and towing – More reason to feel secure renting a TRAC vehicle and more evidence that your complete satisfaction is our goal.